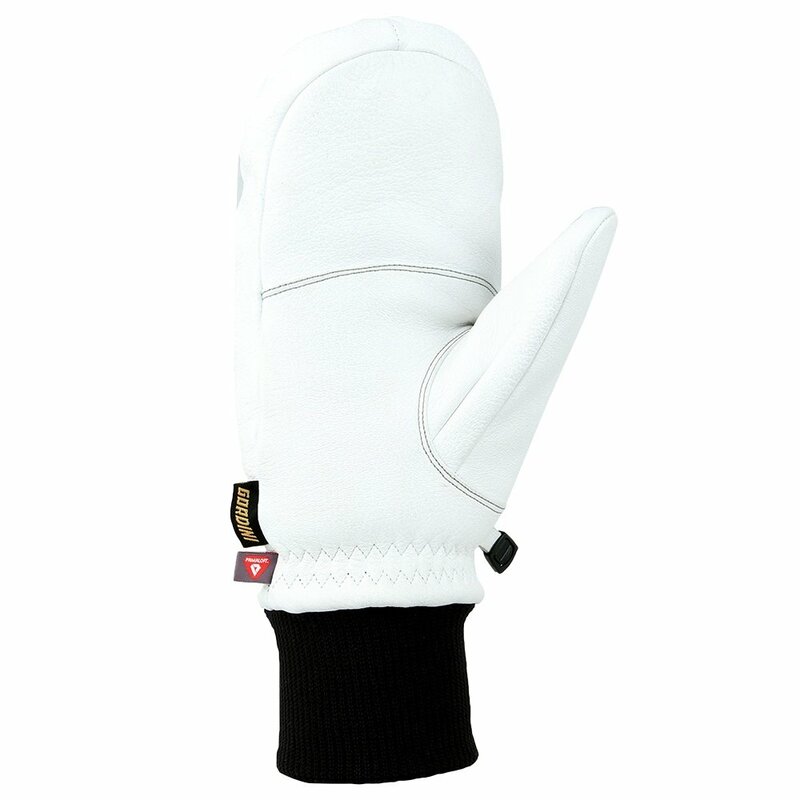 Absolute warmth can be yours if you put on the Gordini Paramount Mitt. By grouping your fingers together they can share their heat, and the Primaloft® insulation makes sure that warmth stays in, resisting moisture and keeping you toasty on cold lift rides. On the outside, there's durable sheepskin leather that stays flexible at any temperature, and wrap cap construction keeps seams and stitching away from high-friction areas to improve durability and give these mitts more dexterity than you would get from other gloves. "Are these truly mittens, or are fingers separated inside?" "The Gordini Paramount are true mittens."